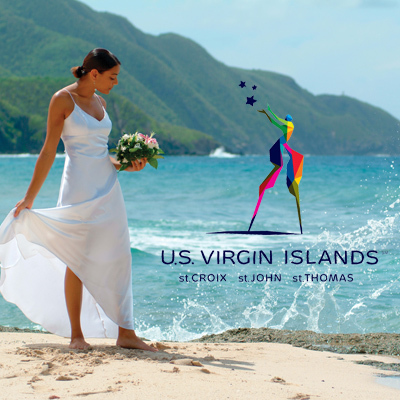 U.S. VIRGIN ISLANDS – The United States Virgin Islands, one of the premier Caribbean destinations for romance, has partnered with leading wedding dress manufacturer Mon Cheri Bridals to bring weddings and honeymoon experiences to paradise. 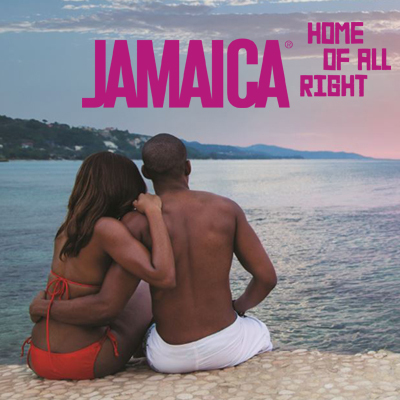 The partnership, which was brokered by www.MarryCaribbean.com, is aimed at gaining a greater share of the highly sought-after, recession-proof romance market. “As the official bridal manufacturer for the United States Virgin Islands, bringing exposure to the Territory as a choice destination for weddings and honeymoons is of pivotal importance,” said Stephen Lang, CEO of Mon Cheri Bridals. 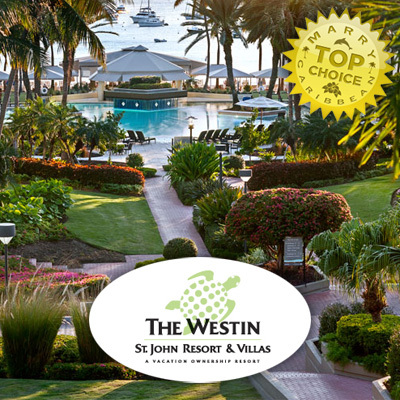 Lang recalled attending the 2014 St. Croix Bridal Symposium where meetings with Department of Tourism officials led to the cementing of this partnership, developed to boost business on St. Croix, St. John and St. Thomas. 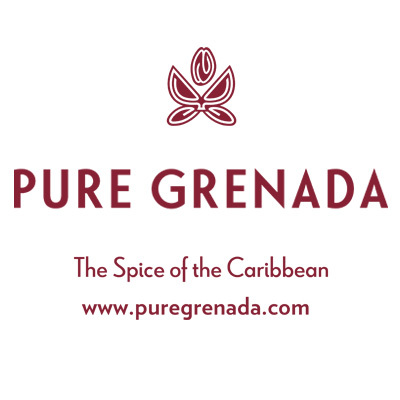 “Romance continues to be a perfect match for the USVI. 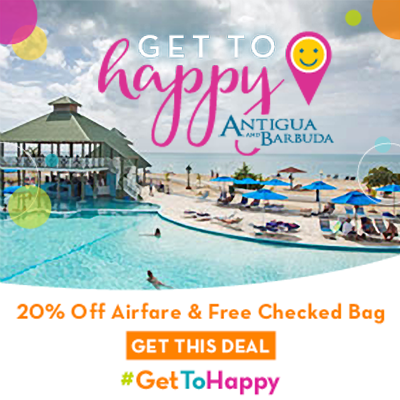 Greater accessibility to our islands, coupled with no need for a passport for U.S. citizens, makes this a key market for the Territory,” said Beverly Nicholson-Doty, Commissioner of Tourism for the U.S. Virgin Islands. 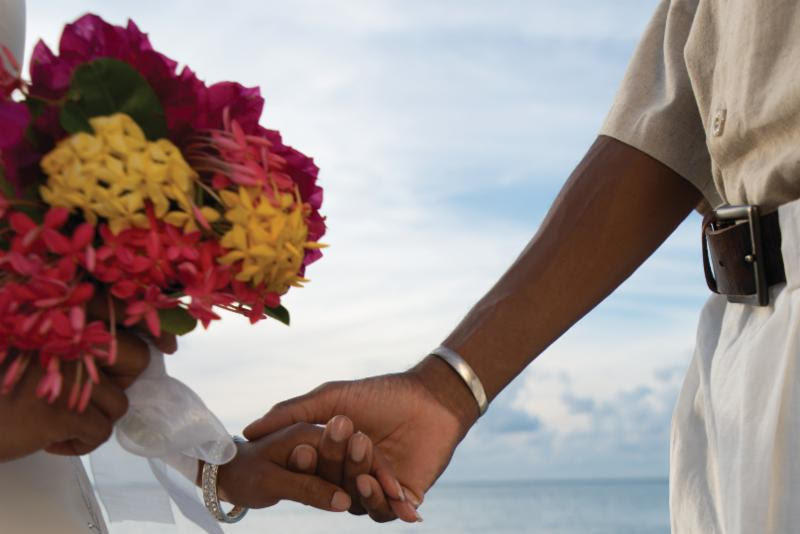 According to Jacqueline Johnson, CEO of Global Bridal Group and www.MarryCaribbean.com, the romance business generates more than $100 billion annually in the United States. “The 2015/2016 bridal market in the U.S. is expected to see more than two million weddings,” said Johnson, who revealed that the overwhelming majority of Americans believe that destination weddings are more fun. According to a Northstar study, among those who have had a destination wedding, 76 percent believe these events are far less stressful than traditional ceremonies. “With the Caribbean enjoying about 30 percent of the destination weddings market, the U.S. Virgin Islands is well poised for growth,” added Johnson. 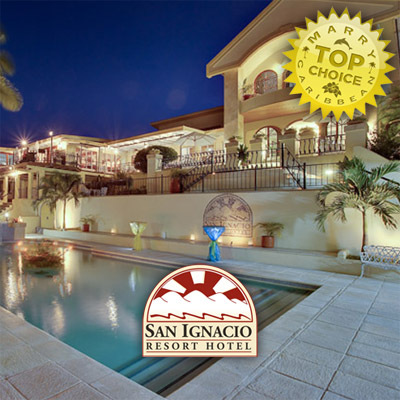 Elements of the partnership include engagement with premium bridal stores across the United States, digital promotions, location shoots, an on-island conference as well as television exposure.